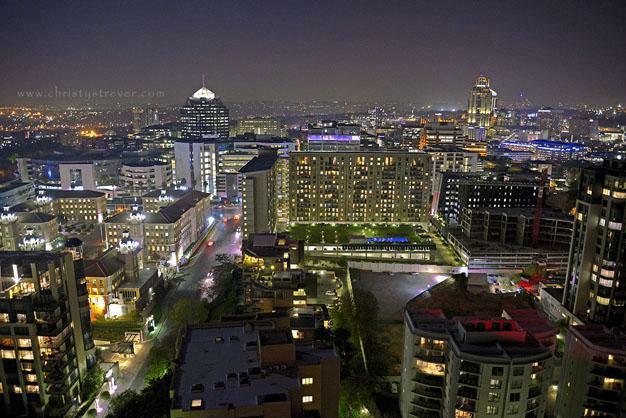 External view of Sandton City, the capital of Afro-cosmopolitan glamour and style. 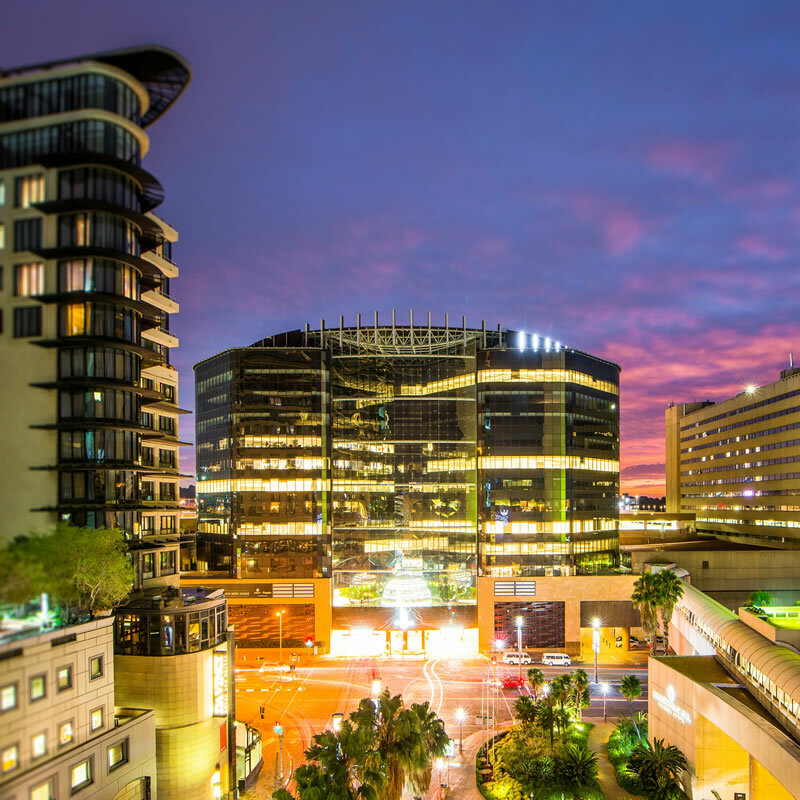 Pedestrianisation projects in Alexandra and Sandton area already complete. For Alexandra, this includes upgrades to streets such as Rev Sam Buti, Joe Nhlanhla, Richard Baloyi, 10th Avenue, 16 Avenue, 4th Avenue and 8th Avenue. 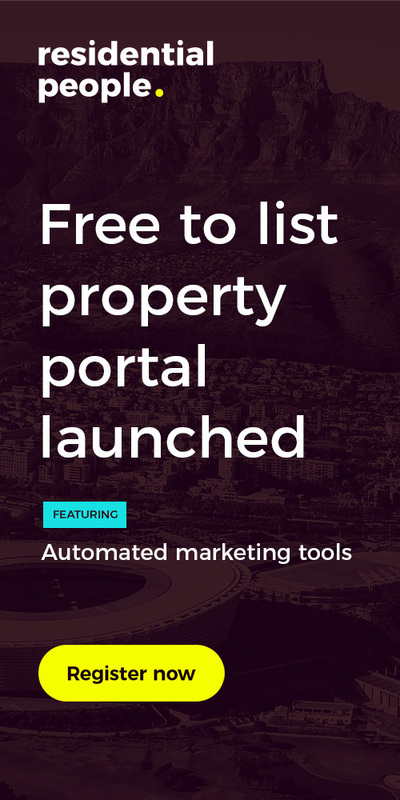 In Wynberg and Sandton, upgrades have taken place in Rautenbach Avenue, Grayston Drive, Katherine Street, Linden Road, Rivonia Road, West Street, Friedman Drive and 5th Avenue. ← Growthpoint Properties calls on all KZN entrepreneurs!